2012 Goals? Let’s hear them! 2012 is around the corner and its time to unveil the goals over the next 365 days! You may or may not succeed in all of the goals, but creating a to-do list will put you in a good position for next year. 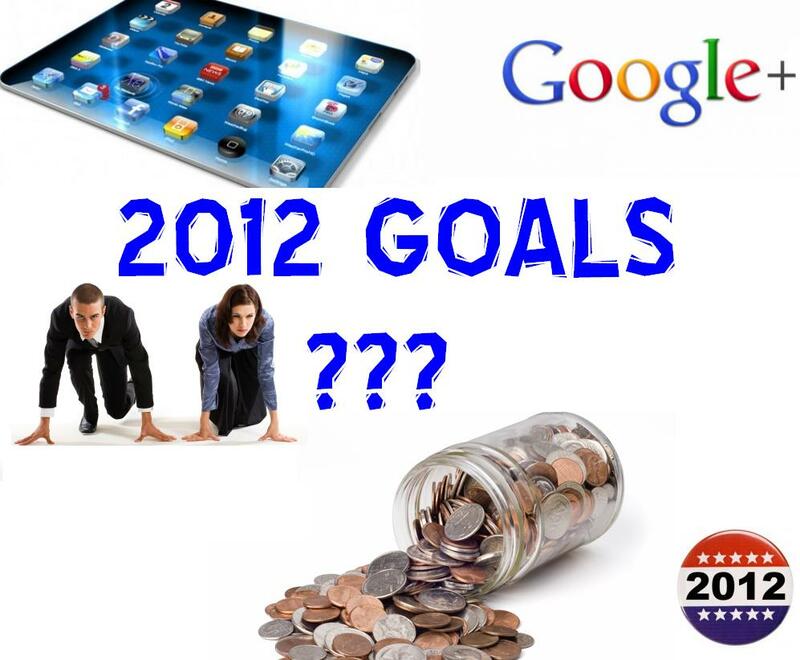 I will update my status of each of these goals throughout the 2012 year so stay tuned! What are your goals for 2012?